The card game of rummy in India had a great impact on the gaming life of Indians since it went online. In India, card games were being played during functions, friends get-togethers, marriage parties, social gatherings, family reunions, etc. 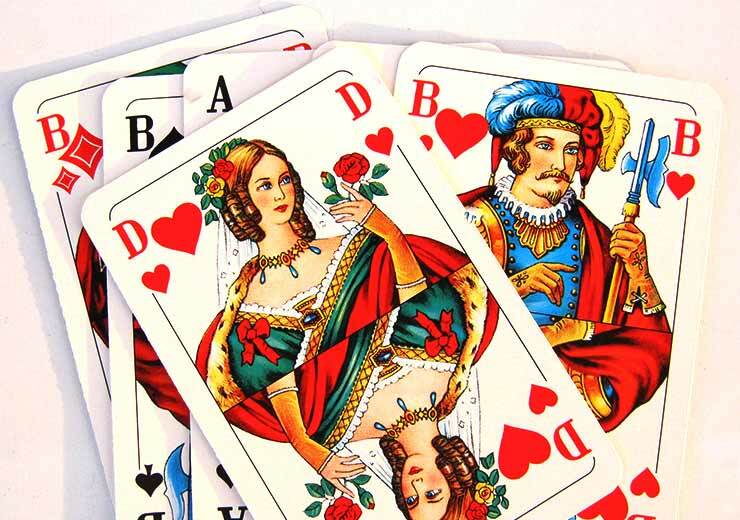 Indian 13 card game is most played game across India. Rummy in India is usually played between 2 to 6 players where each player has to, in turn, draw and discard one card until the 13 cards form a sequence in sets. First, you have to understand some basic rules after which you can play. It is a skill based game and played for fun and entertainment. In the recent years. From the 120 million online gamers in 2016, the online gaming industry is expected to witness the growth in the number of online gamers to 310 million by 2021. Early 2000: The entry of the online gaming industry to the Indian scenario dates back to the early 2000s when PCs and console games introduced Indians to the online gaming world. Over the years, by the end of the decade, with online gaming on social media platforms, many global companies started looking at India as a potential gaming market. Related Post: What is the most popular rummy strategy? 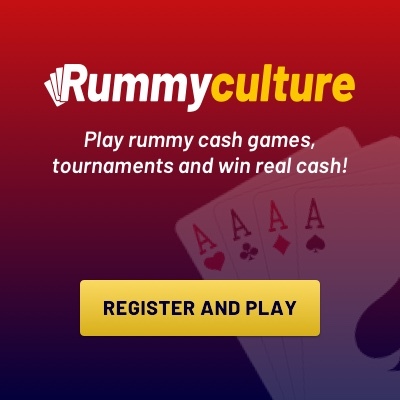 Free Rummy Cash Games: Nowadays, with free online rummy card games and cash games both available, online rummy players can enjoy playing for free and playing for lower amounts too. Options like free rummy cash games where players can join the tables for free but earn real cash prizes is a huge rage amount many young online players. 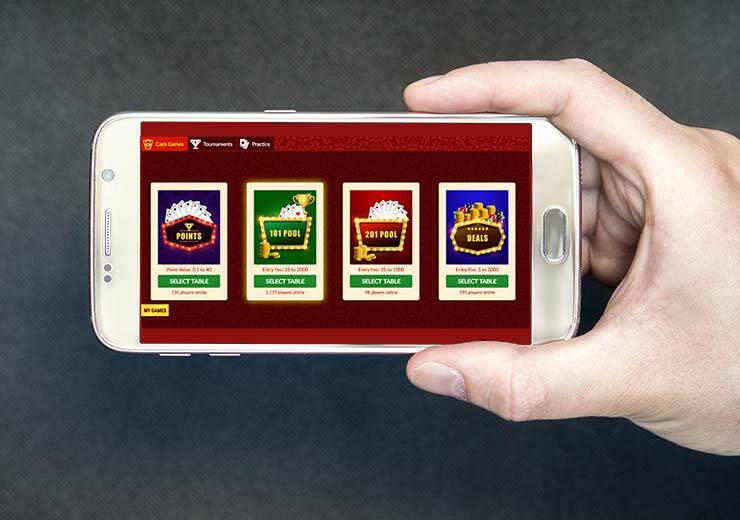 Digital Payments: The increased adoption of making online payments has made playing online rummy very lucrative. 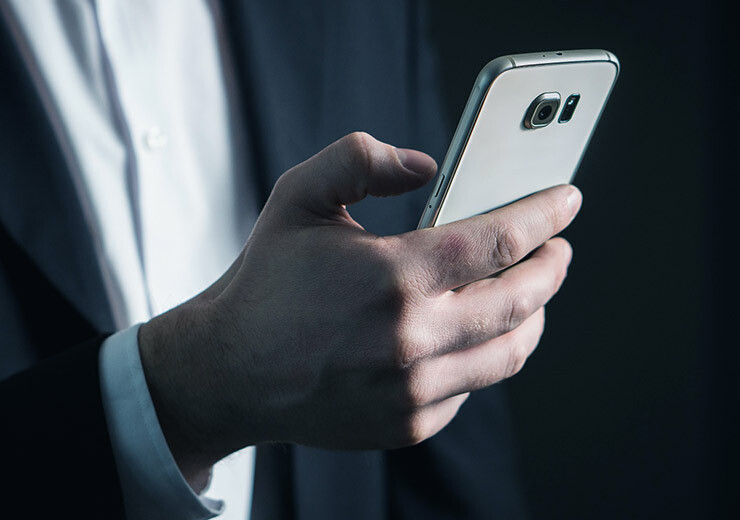 With attractive benefits for in-app purchases and secure payment gateways provided, many online players opine that digital payments are really a boon for online gamers.